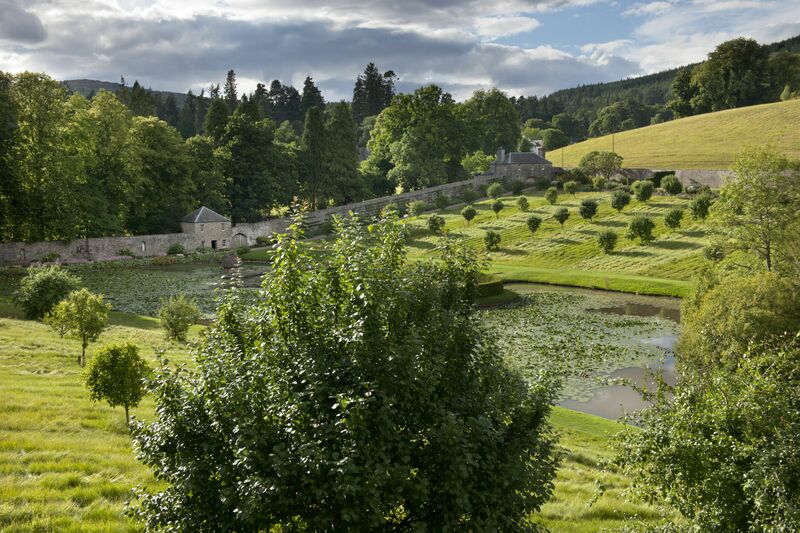 Just outside the Cairngorms National Park, Blair castle lies within the sprawling Atholl Estates and enjoys spectacular views across Highland Perthshire. 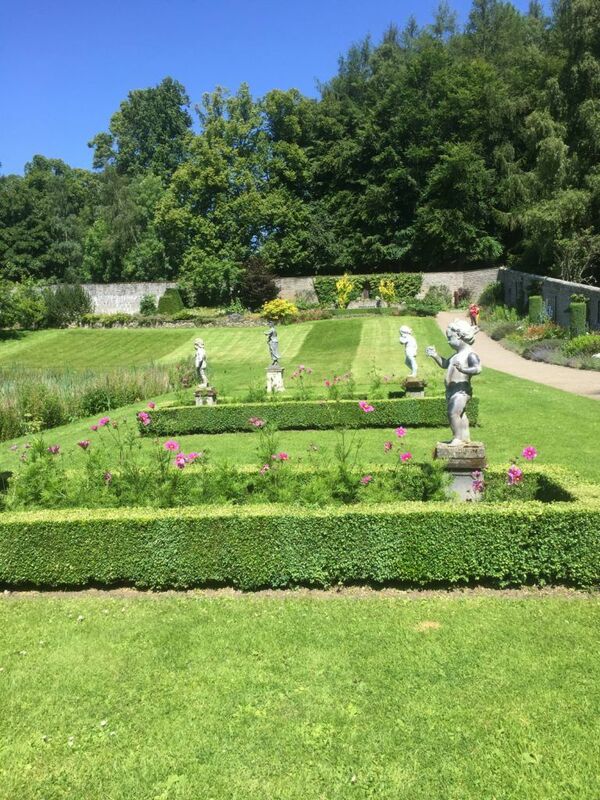 Nature lovers will be enticed by the opulent gardens which roam across several landscaped acres surrounding the castle. Highlights include a tranquil walk through Hercules Garden passing over a splendid oriental bridge and a visit to the quiet seclusion of Diana’s Grove. 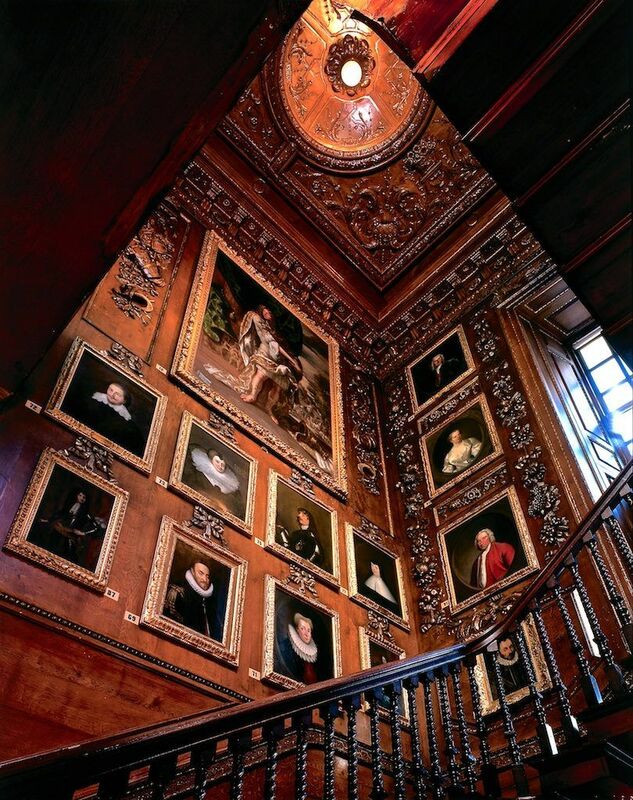 Seized by Oliver Cromwell in 1650 and later reclaimed for the Royalist cause the 30 rooms open to the public also offer you a glimpse into the castle’s history. 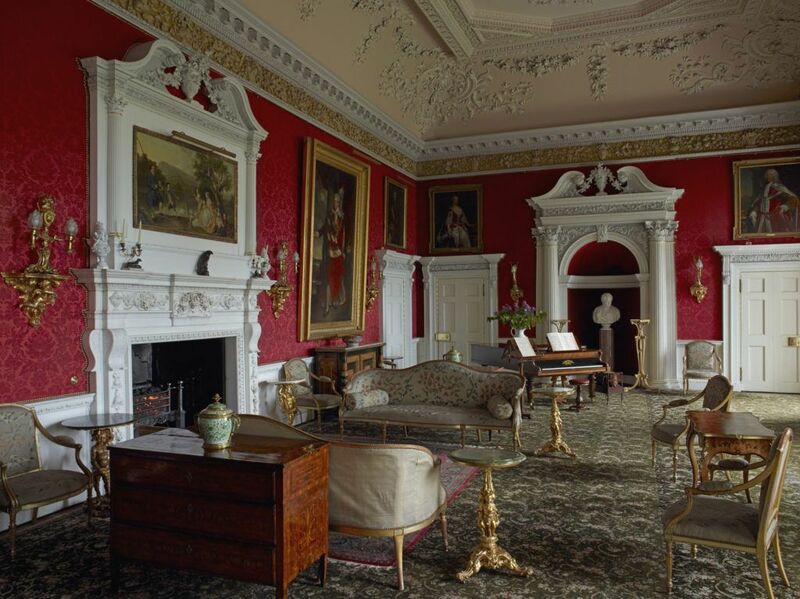 Especially noteworthy are the Mortlake Tapestries hanging in one of the bedchambers, which were once owned by Charles I, and the magnificent ballroom which contains no less than 175 pairs of mounted antlers on the walls. The castle’s splendid Victorian architecture has recently been used for the filming for the popular ITV series Victoria. 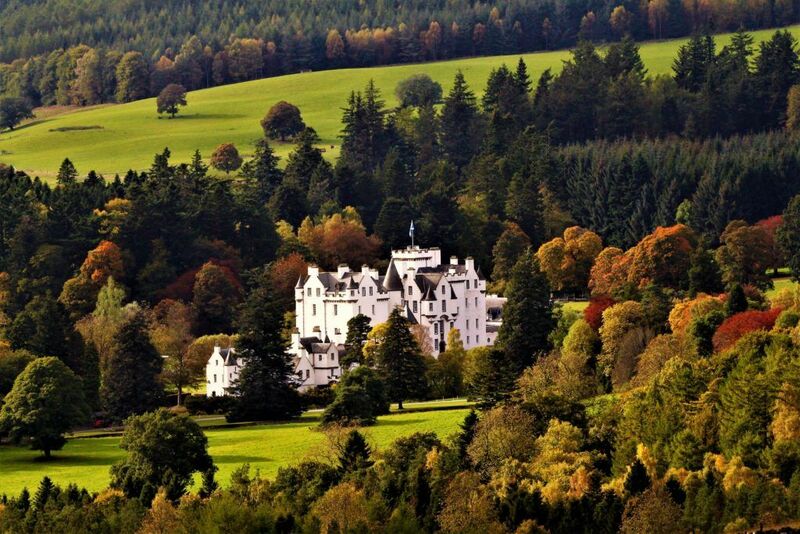 Attractions include the chance to see a piper play outside the castle during the summer period and the opportunity to glimpse the Atholl Highlanders, Europe’s last private army, during the Highland Games. The Castle is open from the 30th March 2018 to the 31st October of 2018.